What is the next stage in human consciousness evolution? What would life be like if all 7 billion people recognized themselves as one conscious planetary being? 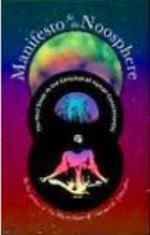 This Manifesto by Jose Arguelles explains the Noosphere as the next step in human and earth evolution. He defines the Noosphere/Psi Bank as the psychic field of human thought surrounding the Earth. 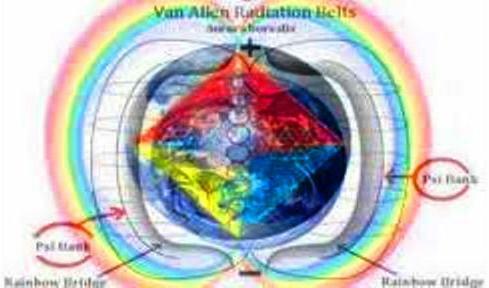 It extends beyond the Earth’s biosphere reaching up through the electromagnetic field. 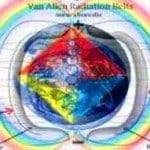 Brain activities as electromagnetic charges can resonate with the Earth’s electromagnetic fields. For example, Native American medicine men can create rain by focusing their brain waves. According t0 Arguelles after 40 years of research, December 21, 2012 opens a gateway for humanity to make an evolutionary shift through an act of collective consciousness. In the past, humanity’s thought form creation has been unconsciousness and negative. 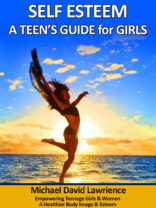 Manifesto for the Noosphere informs and prepares humanity how to make this shift in a conscious positive way. Arguelles integrates the work of Teilhard de Chardin, Sri Aurobindo and the Mayans, as well as Russia scientists. effort to resolve our planetary crisis. The shift involves a collective focusing and unification of human consciousness, as encoded in the 13 moon/28 day calendar, which represents the natural flow of time in the Universe. As the human mind evolves beyond the ego of a separate self, humanity will learn how to use collective consciousness, the Supermind. 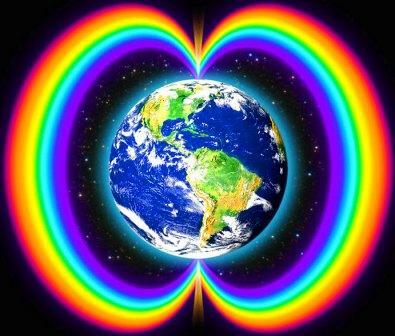 Collective humanity can create the Earth as a work of living art, ringed by a rainbow from pole to pole – one single thought form. We will move from time is money (competition and war) to time is art in harmony with nature. The Noosphere reflects a return to the original consciousness which created the Universe. 1969 (the moon landing) gave humanity a noospheric vision of the whole Earth from space. Unification of human consciousness creates a planetary society based on compassion and selflessness for all. In the 1st stage of the Noosphere, synchronicity (two or more unrelated events happen together) and telepathy become common qualities. The 4th dimension – the mental realm includes synchronicity and compassion. The 5th dimension – the Higher Self experiences universal telepathy. The planetary phenomena of technological connection through the internet and mobile phone represent pseudo synchronization. It involves instant ego gratification and separation from the natural flow of life which sustains the planet. Humanity needs to integrate into a single noospheric civilization, which synchronizes with the natural cycles of the Universe to save itself from destruction. 1. 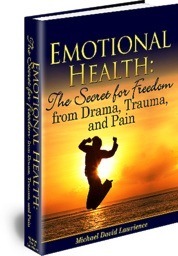 Free yourself through detoxifying your body, meditation, claiming personal empowerment, self-healing, and expanding your heart in selfless love. 2. 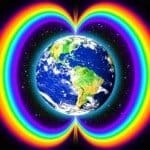 Do daily the Rainbow Bridge Meditation given by Jose Arguelles. 3. Begin building or joining synchronized groups and communities. The 13 moon/28 day calendar synchronizes groups and communities through the 13:20 timing frequency. Examples of these types of communities include Auroville in India and Huehuecoyotl in Mexico, as well as eco-villages and yoga ashrams. 4. Join a world group which promotes synchronized meditations.